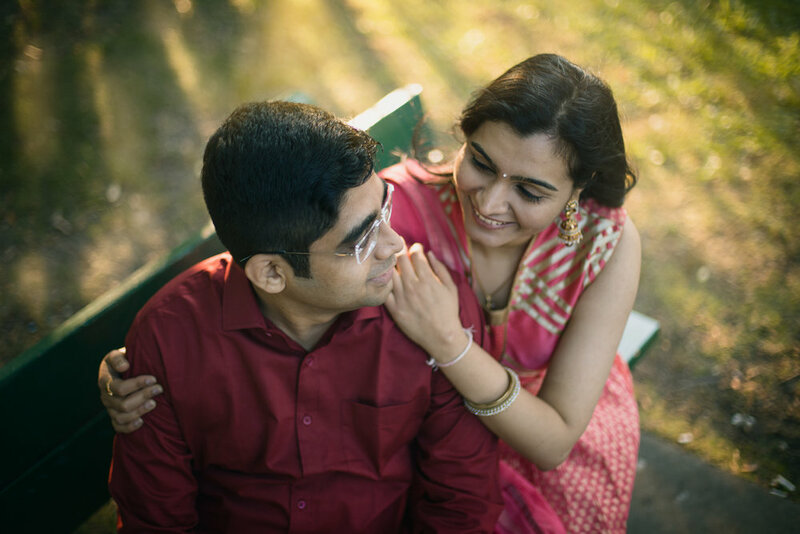 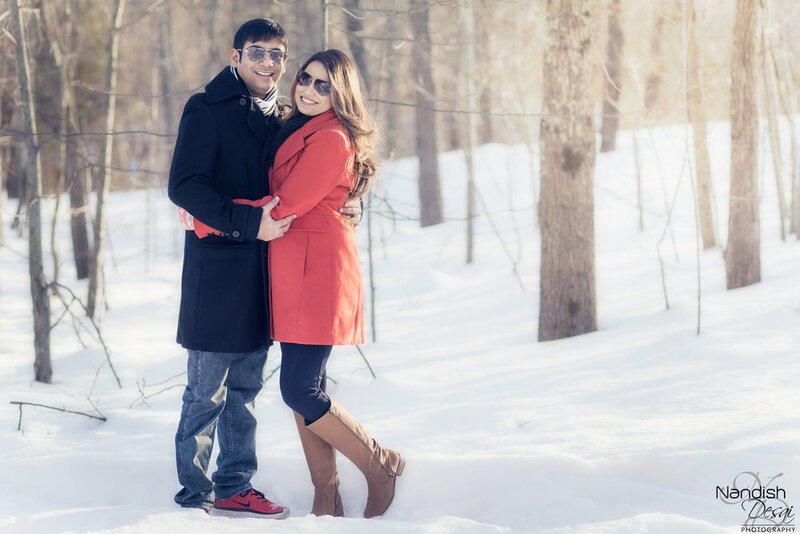 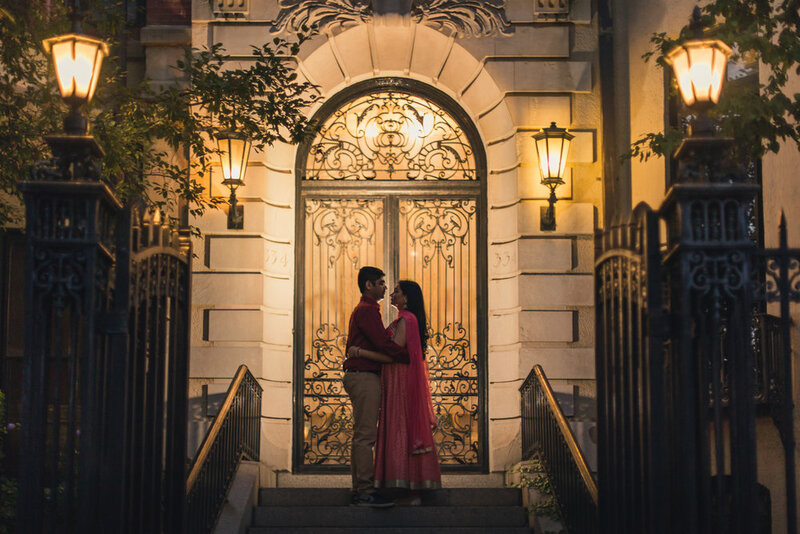 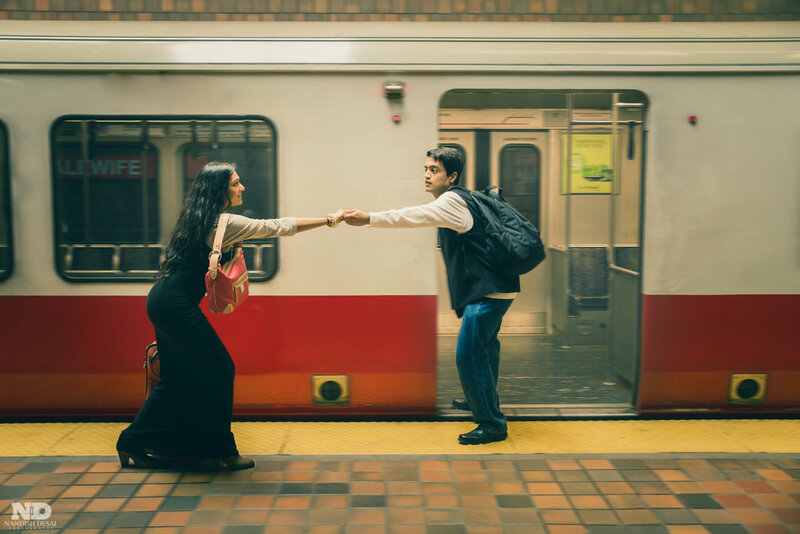 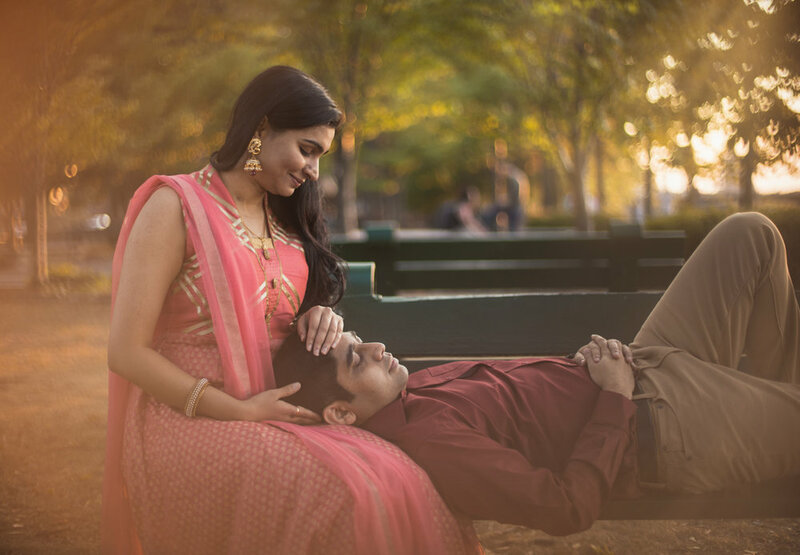 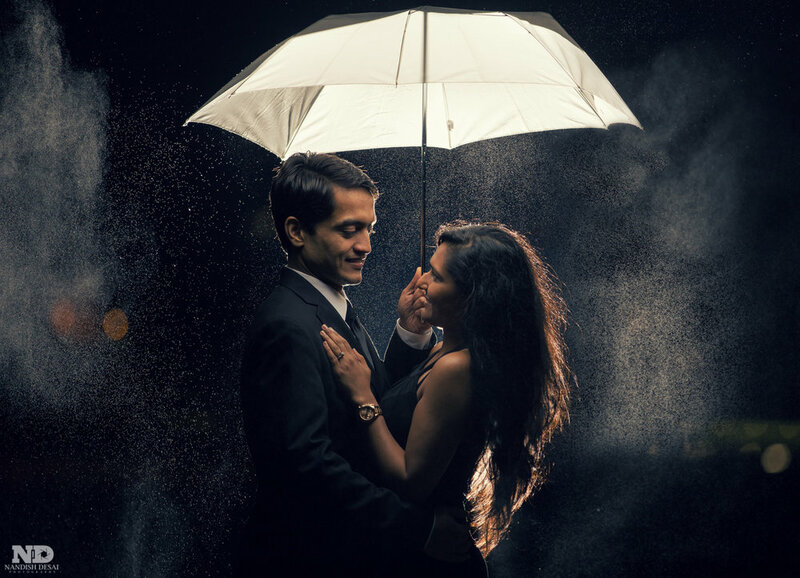 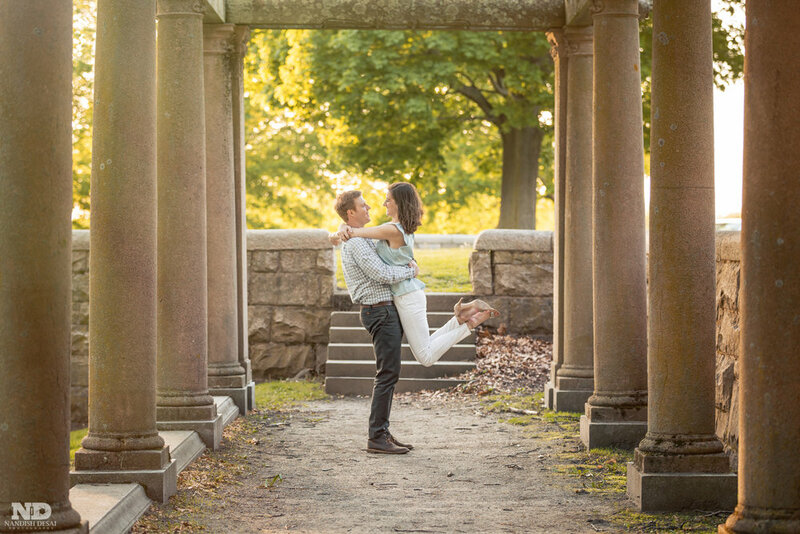 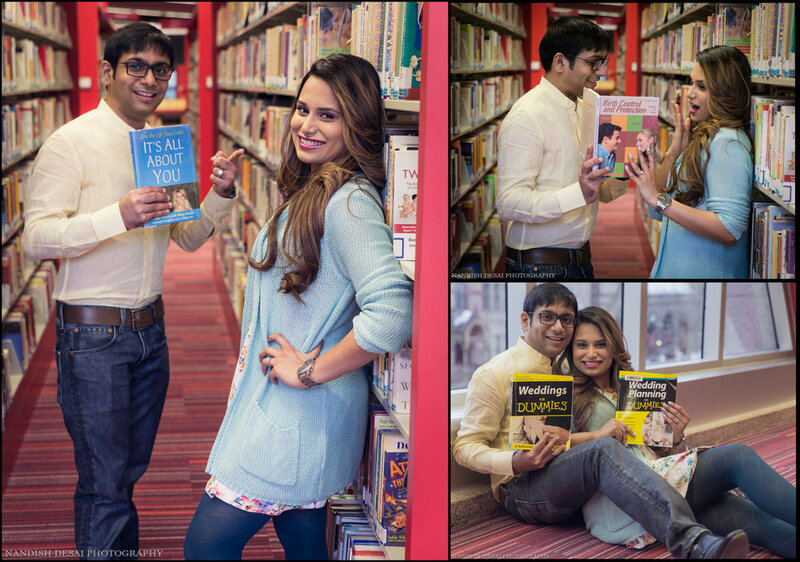 Engagement is a very sweet phase for the couple and I can make it even more memorable with some awesome, creative, casual and romantic photos. 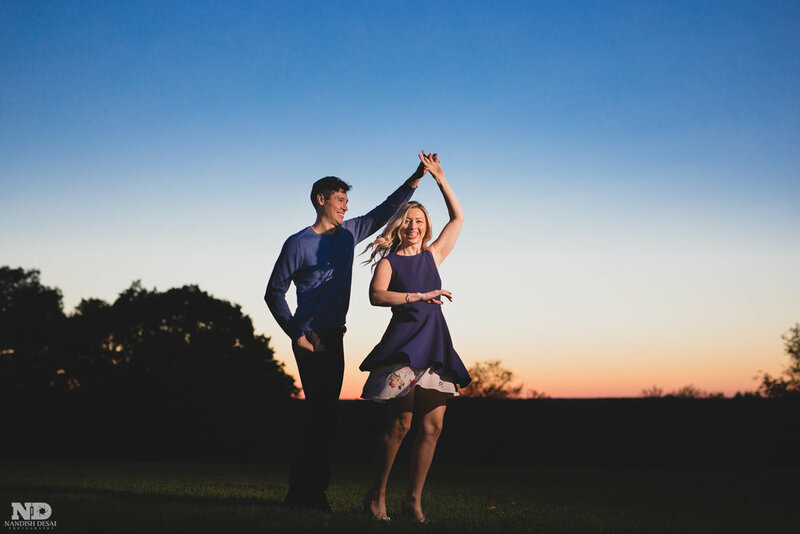 If I am shooting your wedding, this will be a great time for you to know me well and get comfortable. 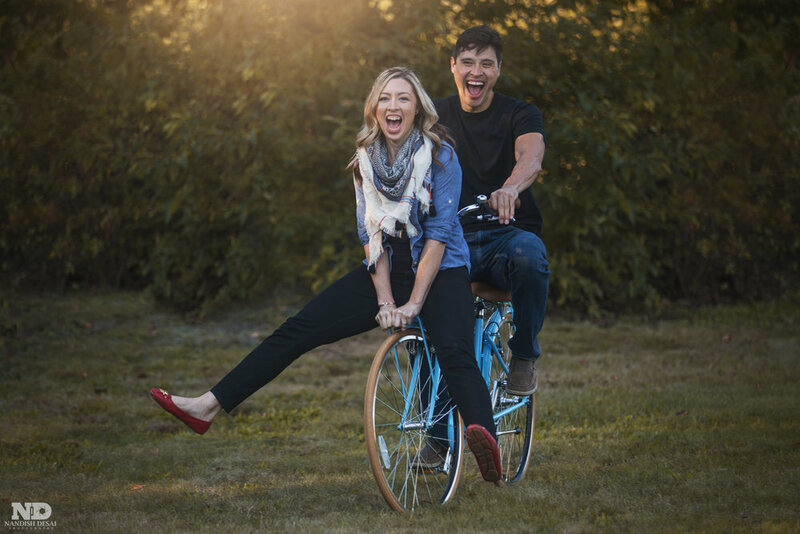 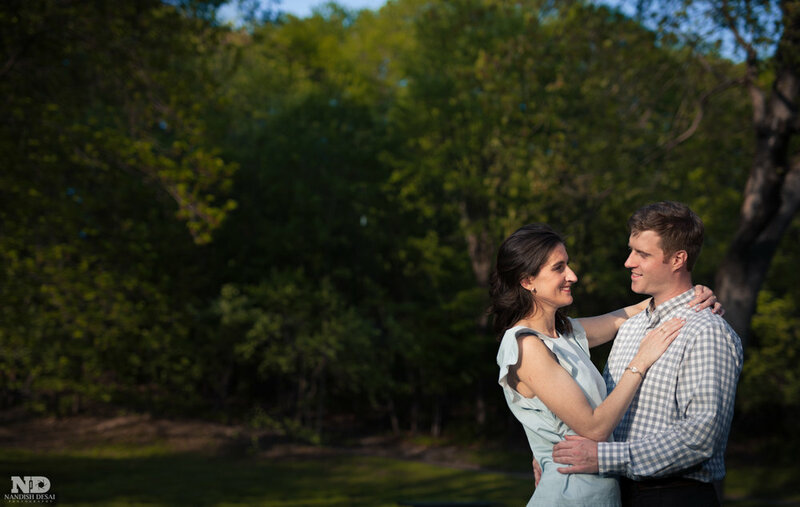 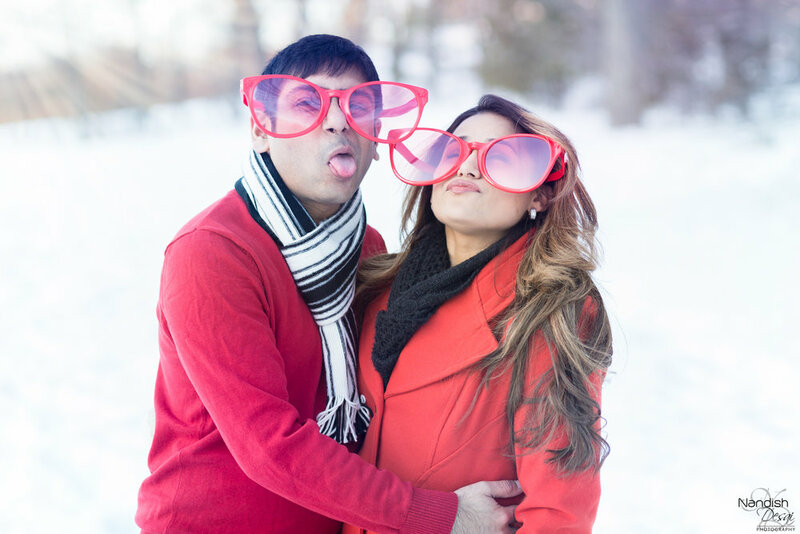 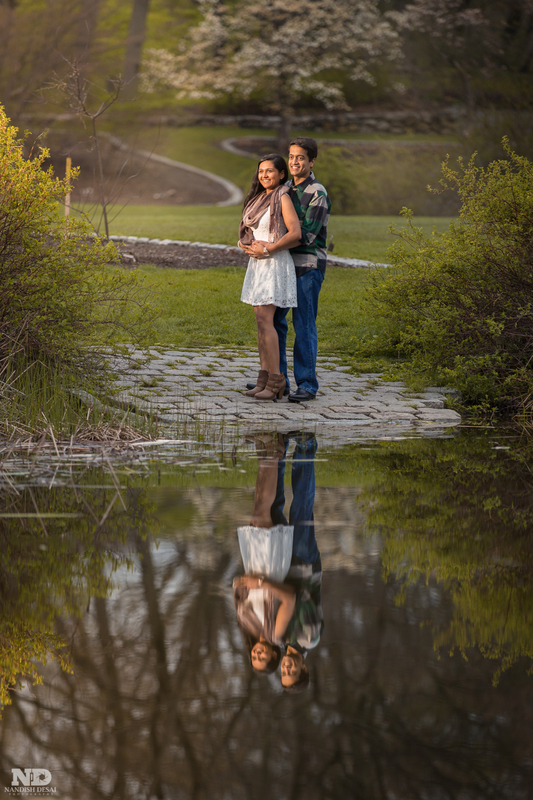 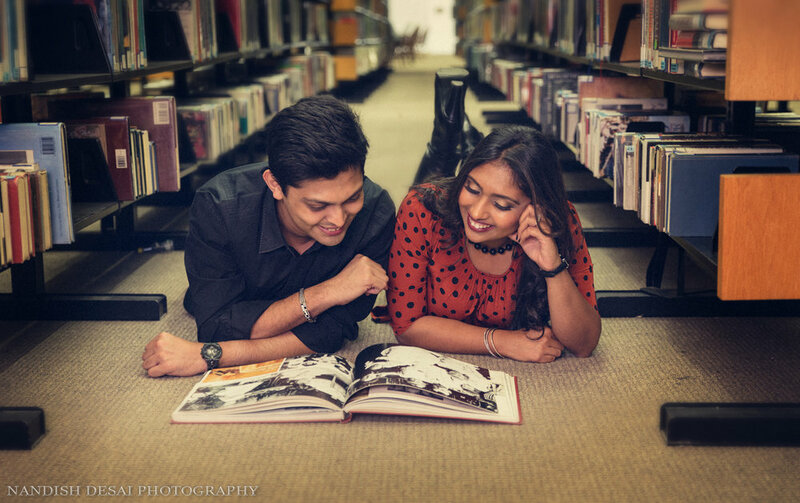 I help you throughout the process with props and creative ideas to make your engagement session very memorable. 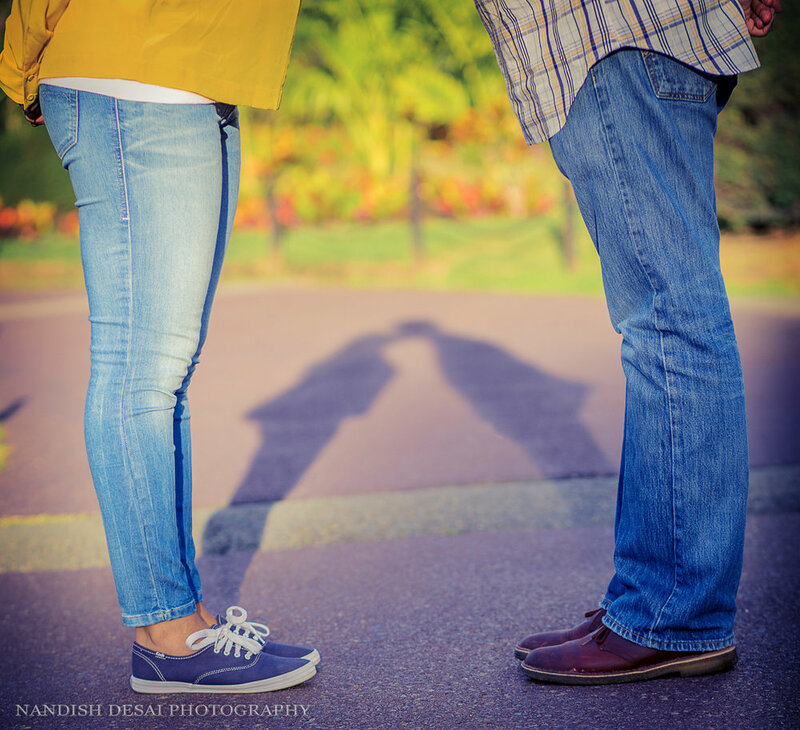 If you need more info, hit the contact button below.